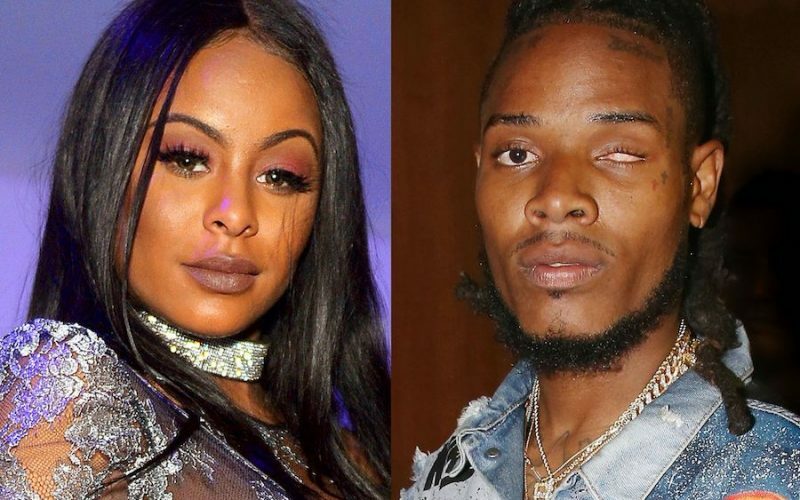 Fetty Wap baby mama Alexis Skyy gave birth to their daughter Alayia three months early. The Love and Hip Hop Hollywood star gave birth via C-section yesterday to her baby weighing just 1 pound because she arrives three months early. Alexis Skyy and the baby are both doing okay and TMZ reported that the toddler has been placed in an incubator. Despite the joyous occasion, the couple had a scare earlier this week when her water broke and she was rushed to the hospital. Fetty Wap has been by Alexis bedside since she checked into the hospital and even went on Instagram Live to update his fans about her condition. He revealed that he himself was a premature baby so he is confident that his kid will pull through. Alexis will likely be discharged from the hospital soon, but the couple’s baby will remain in the neonatal intensive care unit for the foreseeable future, at least until doctors are fully okay for her to go home. This is Alexis first child and the fourth for Fetty Wap who currently has another child on the way with his other baby mama.